When social media content first started going viral, with videos from everyday people suddenly getting millions of views seemingly overnight, businesses began looking for ways they could replicate that effort. Some companies have been successful with commercials (such as the VW Darth Vader Super Bowl commercial), and others have used tweets, photos, and other promotions to make it big on social media. 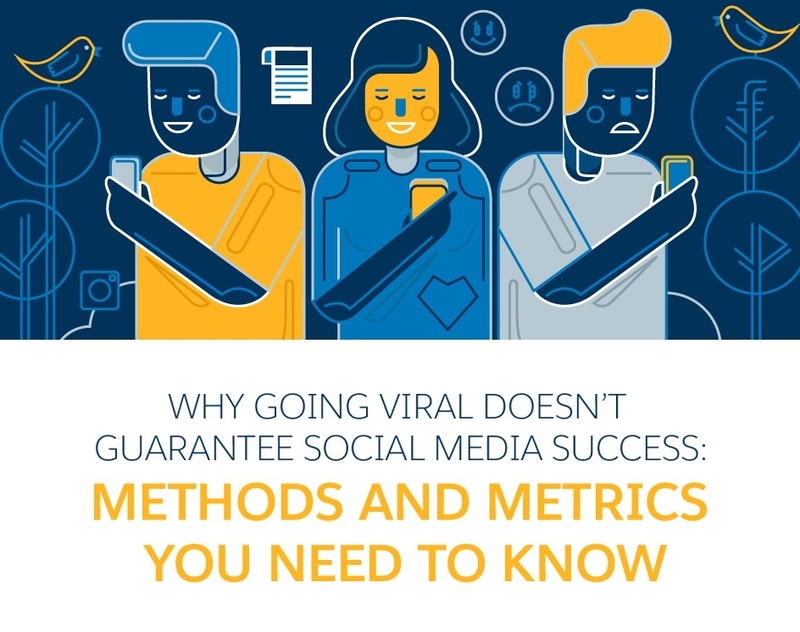 However, not all companies can create a piece of content that’s worthy of going viral, nor are companies prepared to handle the outcome of a viral post. In order for a campaign to work, companies need to be ready for the onslaught of responses. Downed servers, unprepared fulfillment challenges, and unprepared customer service response can make a viral social media campaign falter. After all, hoping to go viral only works when you actually think you will. Here are some of the main points to consider when creating a viral campaign.